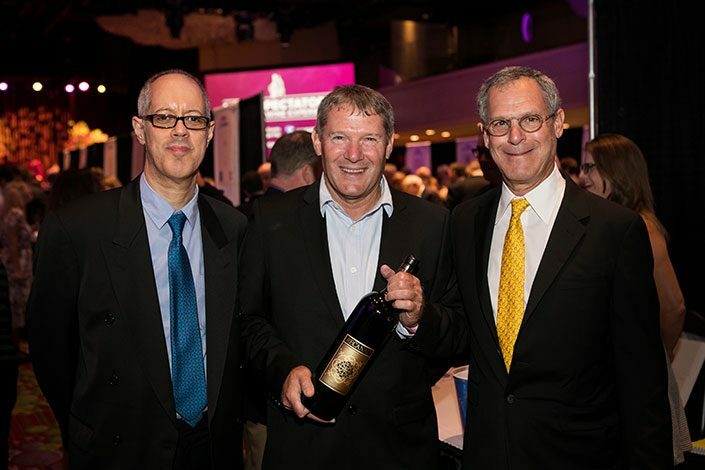 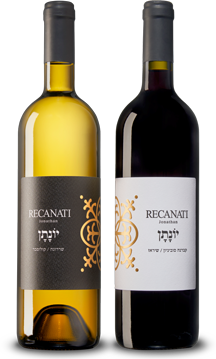 “Even before one vine was planted in the winery’s vineyards, Lenny Recanati and Uri Shaked had already planted the dream.” The dream was to bring quality wines to connoisseurs in Israel and overseas and to make Recanati Winery synonymous with international excellence in the world of wine. 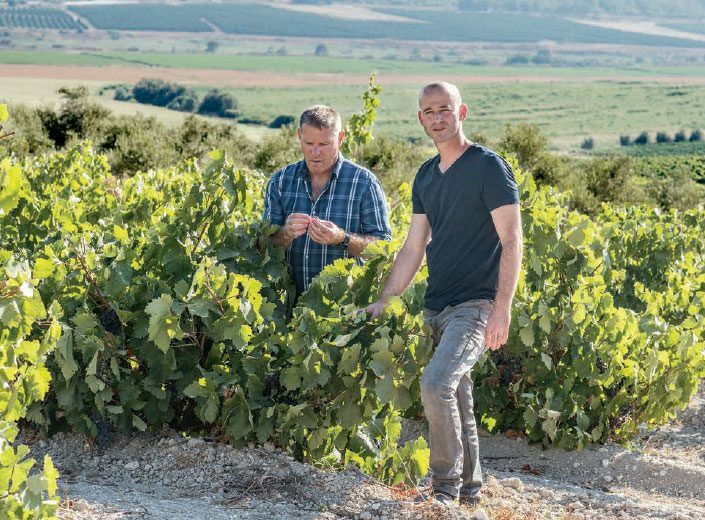 Lenny Recanati and Uri Shaked, now at the forefront of the Israeli wine industry, began their journey in 2000 and are improving all the time. 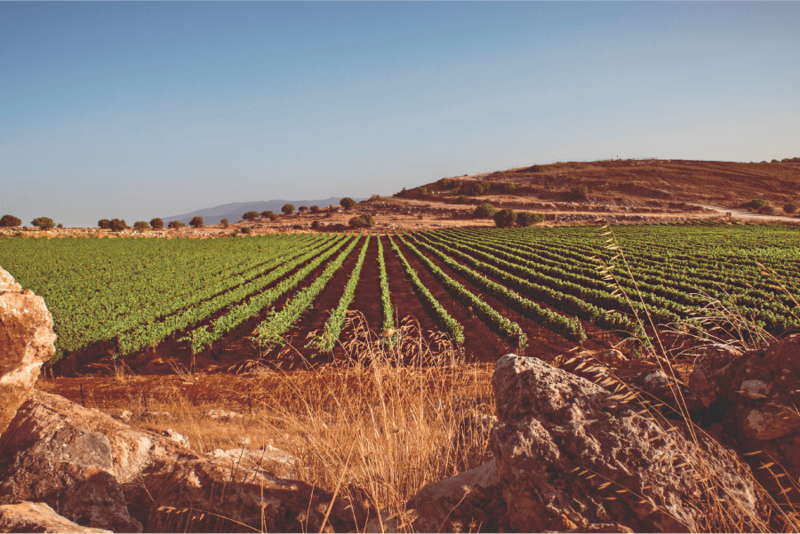 They and their winemaking team share a common vision and a font of inspiration – to produce local, Israeli wine that will express the region’s special terroir. 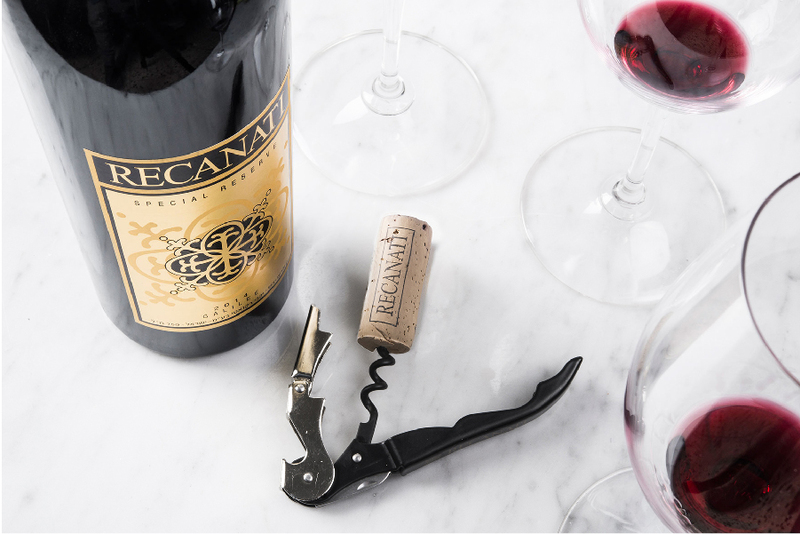 Like a unique fingerprint belonging exclusively to Recanati Winery wines. 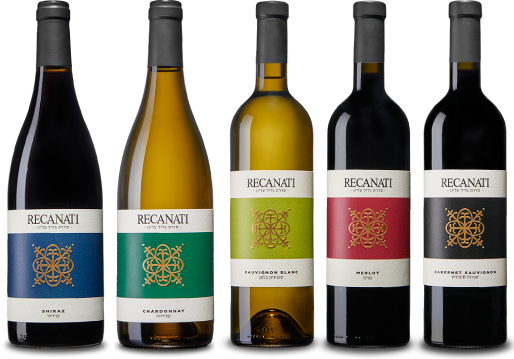 Recanati Winery was established in 2000 by Lenny Recanati and Uri Shaked. 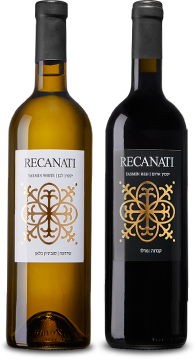 Their aim was to create a new winery which would produce original, quality Israeli wine. 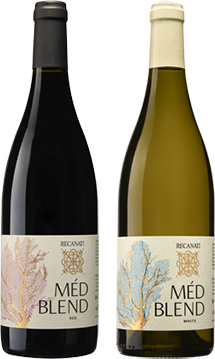 The winery’s philosophy is to produce local and original wines, wines that will best express the local terroir. 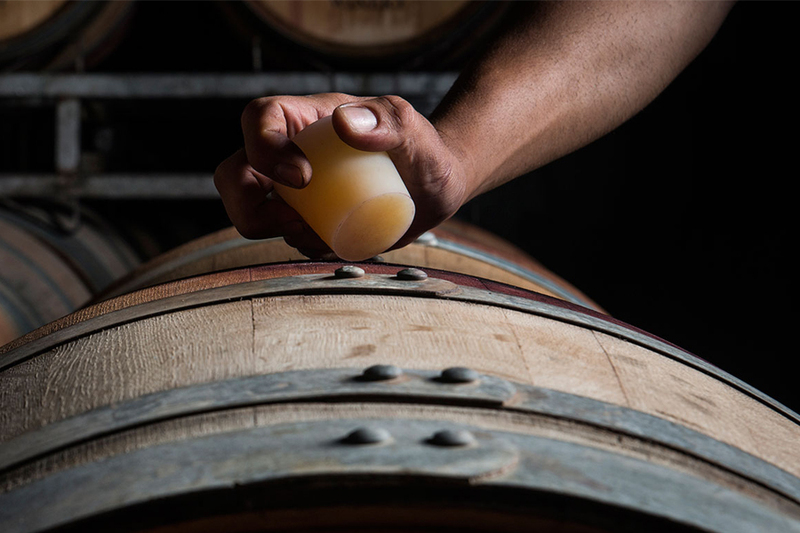 Winemakers Gil Shatsberg and Kobi Arviv spearhead the winemaking process. 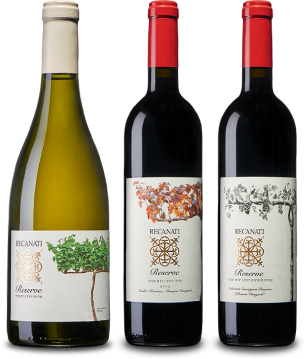 Recanati winery have four series: Yasmin, Upper Galilee, Reserve and Special Reserve Yasmin series: fruity and easy to drink wine. 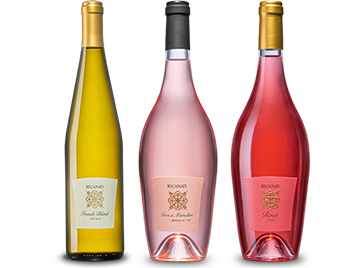 For everyday consumption. 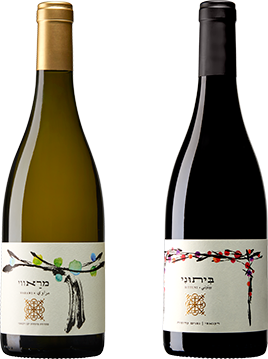 Upper Galilee series: Classic varieties from the best of the Galilee terroir. 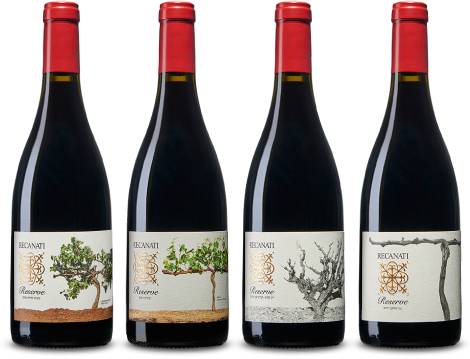 Reserve series: Single vineyard wines, represent the plot for each variety. 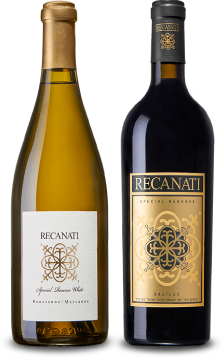 Special Reserve: simply the best white and red we can make from a selected vintage.